Will Hope Get to Liam in Time on B&B? Will Hope (Kim Matula) make it to Liam and stop Steffy (Jacqueline MacInnes Wood) from getting her hooks in Liam (Scott Clifton) or will she be too late? Watch this week’s The Bold and the Beautiful promo after the jump! 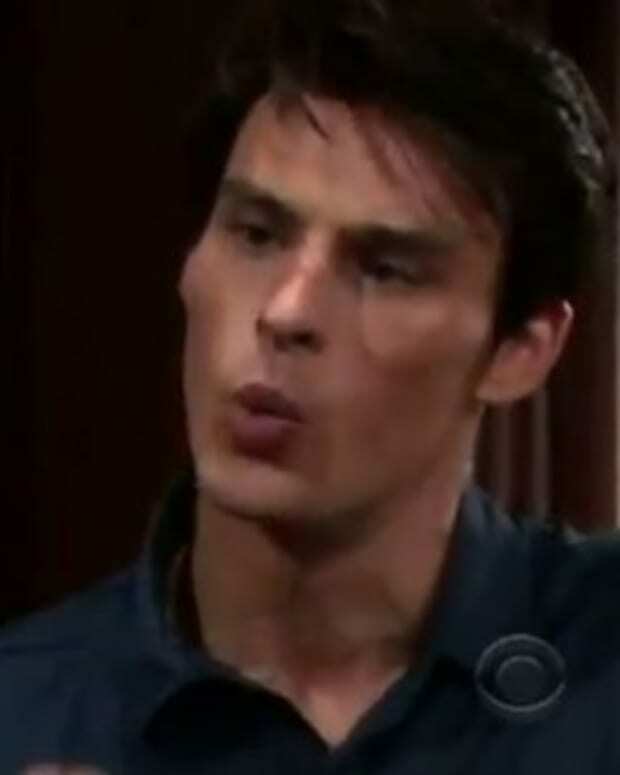 Will Liam Fall Prey to Steffy on B&B? How Far Will Bill go to Keep Hope Away From Liam on B&B? Will Liam and Hope Get Their Happily Ever After on The Bold and the Beautiful?